MAREA BRIGHT – Melbourne-based Milliner is a well-equipped millinery able to design and create any hat you require! If you are looking for a passionate milliner who will invest all their efforts into offering you a pleasant and professional service, you have come to the right place! At MAREA BRIGHT – Exclusive Milliner, I am living my lifelong dream of having an exclusive and specialised hat salon in Melbourne’s CBD. I offer the service and quality of yesteryear and am continually inspired to create new season collections. Get your hat designed today! Here at MAREA BRIGHT – Exclusive Milliner, my wide range of milliner hats are crafted with attention to detail and the utmost care for the demands of my customers, making each piece of the highest and finest quality. 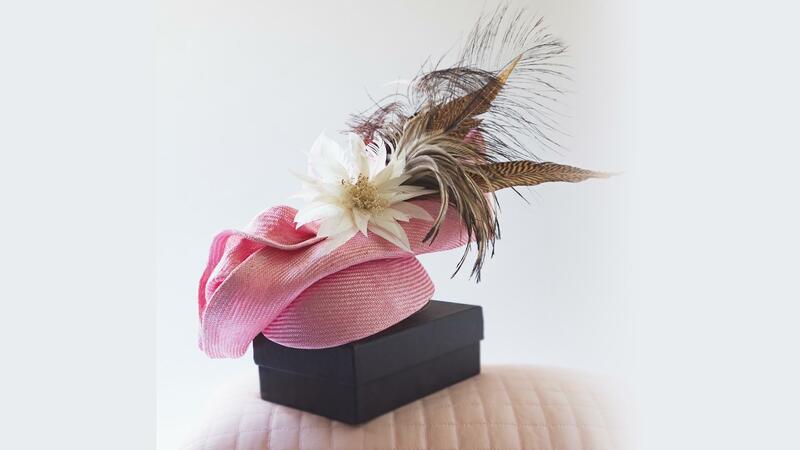 Whether it is a hat or a fascinator, I make it a point to design something unique and exquisite for each order. 55 years of millinery expertise! I have both the talent and the passion required to design perfect hats and exquisite headpieces.